Lake Effect's Joy Powers with Jay Paris, director of Youth Link at the North American Family Institute. Jay Paris has been at the front lines in several cities, working to improve these relationships. Paris is the director of Youth Link at the North American Family Institute, a Boston-based organization that offers training and mediation programs for police departments hoping to improve their relationship with local teens. Paris' Youth and Police Initiative program has been implemented in cities throughout the country - and will soon be available in Milwaukee. He explains how it all got started at the Baltimore Police Academy in 2003: "There was just this lack of trust, lack of understanding of mutual cultures, kids feeling targeted, police not feeling they could relate or get any respect. So (the Baltimore police official running the academy) asked us if we might be able to develop training that would help the officers better understand the young people and where they were coming from." 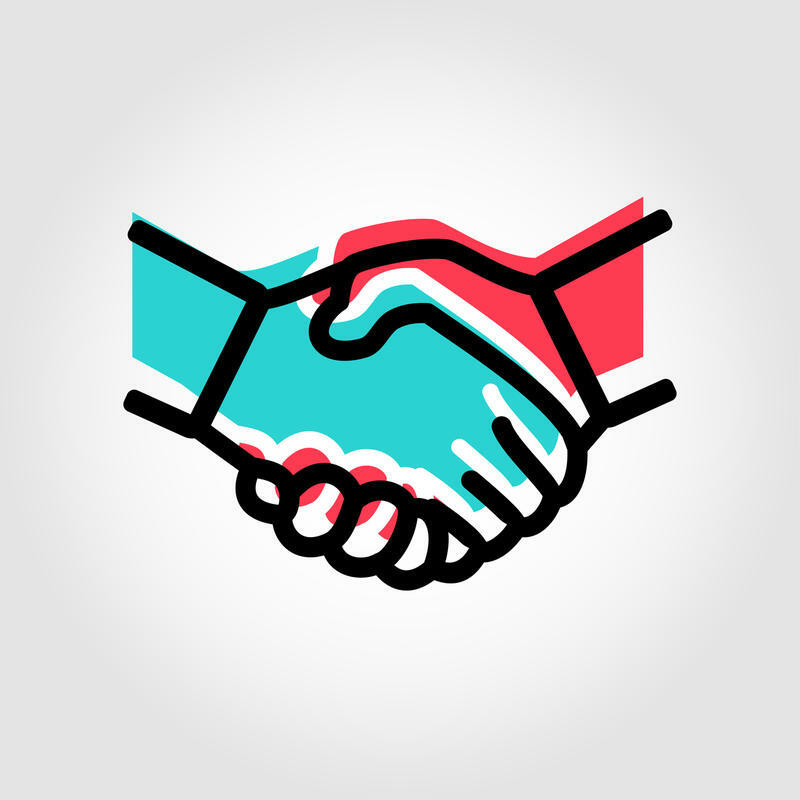 The program has since spread organically to several cities with the key objective of breaking down stereotypes and replacing animosity and communication gridlock with trust and understanding. According to Paris, this is accomplished by having officers and teens spend enough time together to let their guards down, share personal stories and have the difficult conversations necessary to make real change. 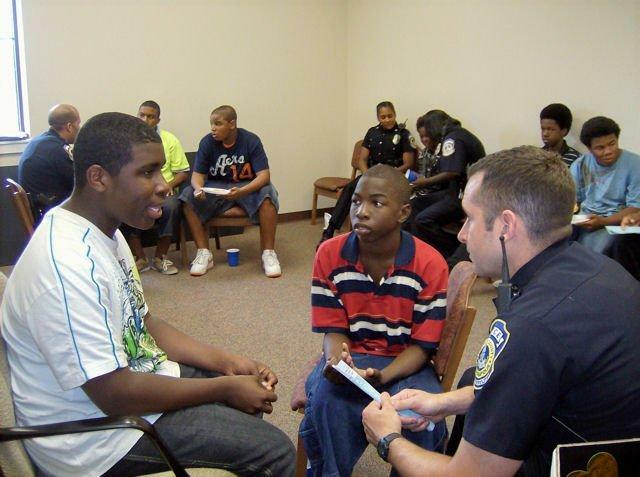 "Once 40, 50, 60 kids have gone through this training...it really begins to change the perception of police within that youth culture - and likewise with the police," he explains. "We've done studies in some cities where we've seen juvenile crime come way down, we've seen negative interactions between police and teens come way down, so we see it's really a sustainable thing." 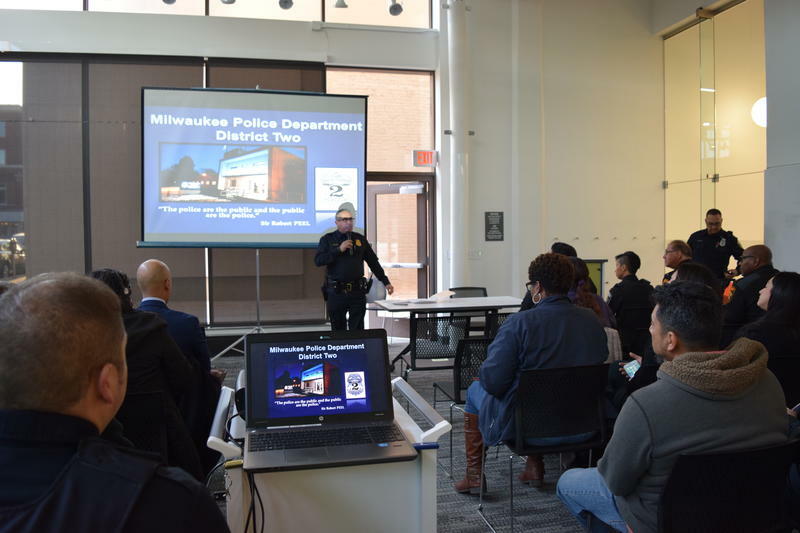 Milwaukee police will soon be observing Youth & Police Initiative trainings in other cities as soon as this April in preparation for implementing the program in the city. "I think progressive police leaders are figuring out that you can't arrest your way to public safety, you can't arrest your way to successfully protect your citizenry - and I think in Milwaukee that's definitely true." Paris adds. 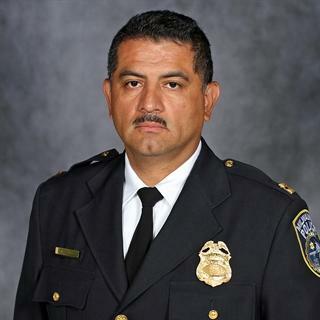 "So I think the (MPD) is very open to doing a community policing approach that will try to make a dent in this hostility that I think a lot of kids feel about the police, and you can understand why." "Let's start where we acknowledge and understand each other as human beings," he says.